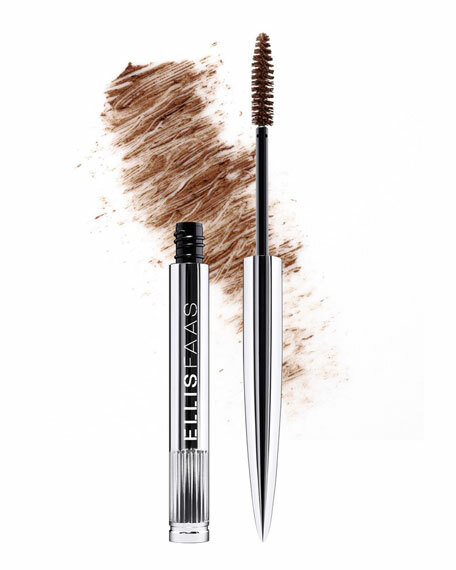 A creamy texture that perfectly coats, lengthens and separates each individual lash. Lashes instantly appear longer, lifted and combed. A lengthening mascara for subtle or prominent accents to your lashes. Well-suited for customizing different looks. 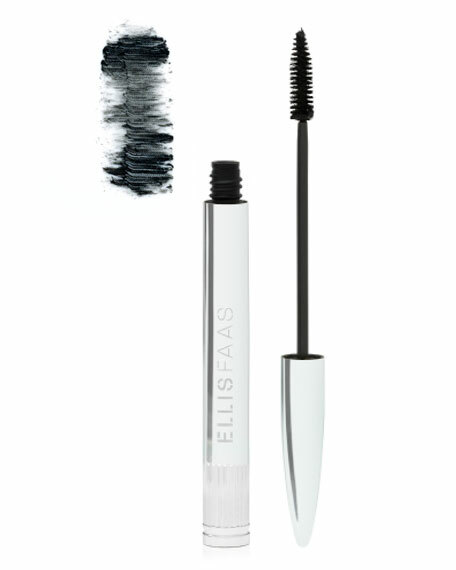 Ellis Faas Mascara features a luxurious, creamy texture that coats each lash perfectly to add length, volume and drama. Its nourishing formula includes paraffin, which hydrates and conditions the lashes while enhancing them with rich, lush color.Twist to remove the extra-long wand and brush on. To build up the lashes, layer on extra coats. Store in the Ellis Faas Holder and transport your Ellis Faas products perfectly without having loose, individual products fly around in your bag. Ellis Clips can connect any amount of the Ellis Faas signature pensfrom two to as many as you like.